Someday, when the dust settles, I hope to find myself staring not at the pleadings on my desk nor the contracts that have to be reviewed and the tax assessments that needs to be settled... but to be in an unfamiliar place where I am lost in translation, trying to find my way out into the next destination. 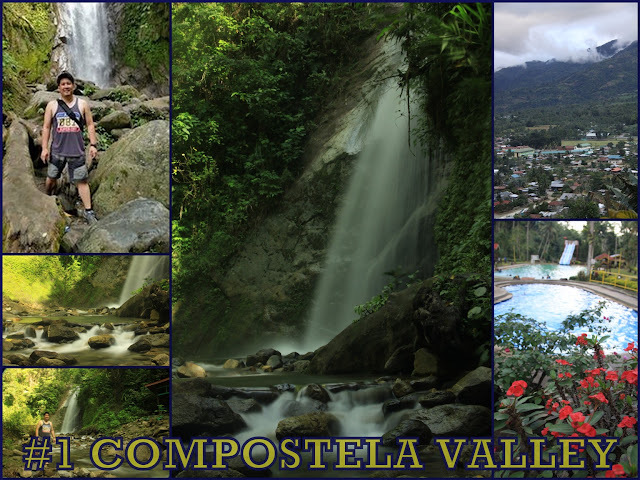 I wouldn't mind waking-up in Compostela Valley, my top choice for 2015. Considered as Davao Region's summer capital, this laid back province is an adventure in nature just aching to be discovered. Waterfalls, hot and cold springs, verdant hills and mountains - just about anything you want for that eco-adventure. 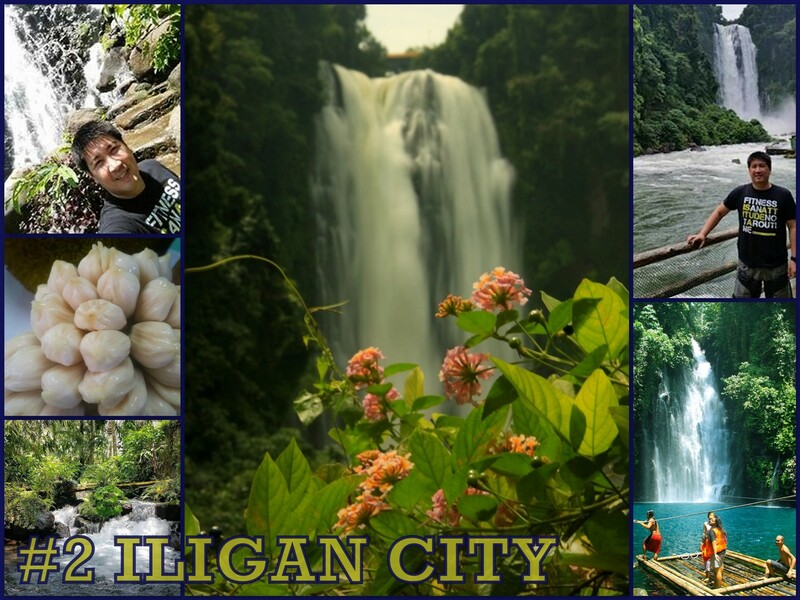 I wouldn't mind waking-up in the city of majestic waterfalls - Iligan. Just the sight of Maria Christina Waterfalls would left you in awe. The Tinago Falls is one of the prettiest falls there is where one could even go under the falls for that all-to-natural-massage. Timoga cold springs is also perfect for that one relaxing day when all you want to do after several days of trekking is chill. I wouldn't mind waking up to the sounds of the waves in Dahican Beach in Mati. Other than the beautiful soft white sand, Dahican Beach will let you witness up and coming local talents of surfing and wake boarding. To discover Mati's past, one could also visit Subangan Museum where the skeleton of a huge sperm whale is preserved. 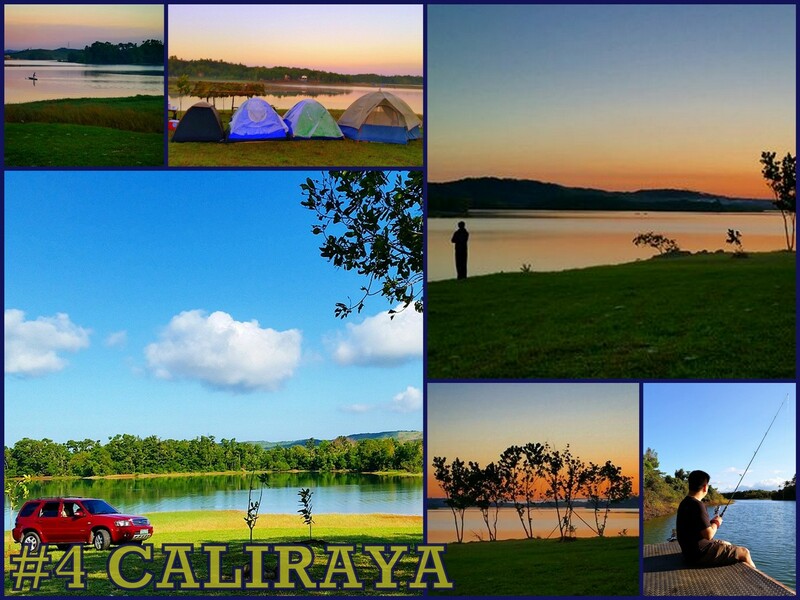 I wouldn't mind waking up and witnessing the glorious sunrise at Caliraya. One of the best and proximate camping adventure near Manila will definitely unwind and clear your mind from the clutters of Metro living. 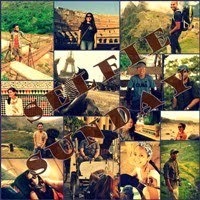 Best of all, its cheap and can be enjoyed with group of friends. Another new fave spot of mine barely a couple of hours away from Manila is Pililla where 27 giant wind mills are located. Of course, it helps that these giants are located along visually stimulating hills and mountains with a lake to boost. 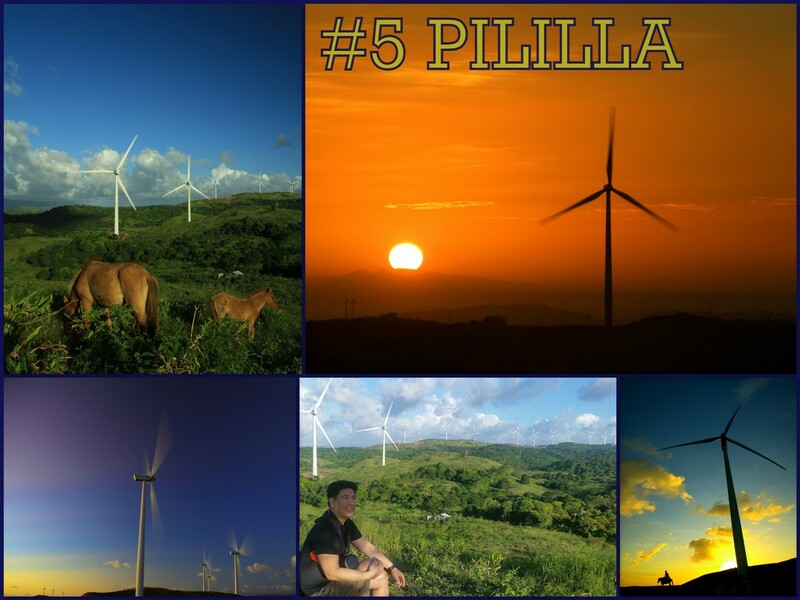 And oh, I do not want to wake up underneath these windmills because going there on a day trip is good enough for me. 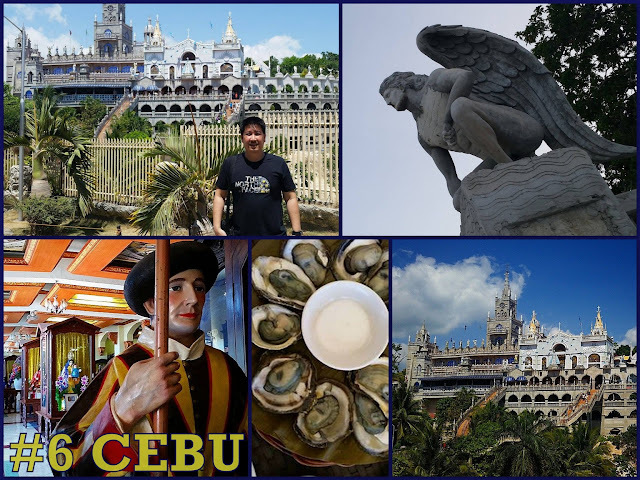 I wouldn't mind waking up in Cebu to do pilgrimage tour. In fact, waking up as early as 5 am to visit a church brings back lots of fond memories. The palace-like Simala Church is a place all pilgrims should visit. 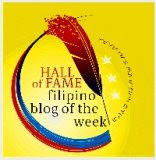 Be awed by the grandeur and beauty of Argao Church, Basilica Minore and Carcar's church among others. 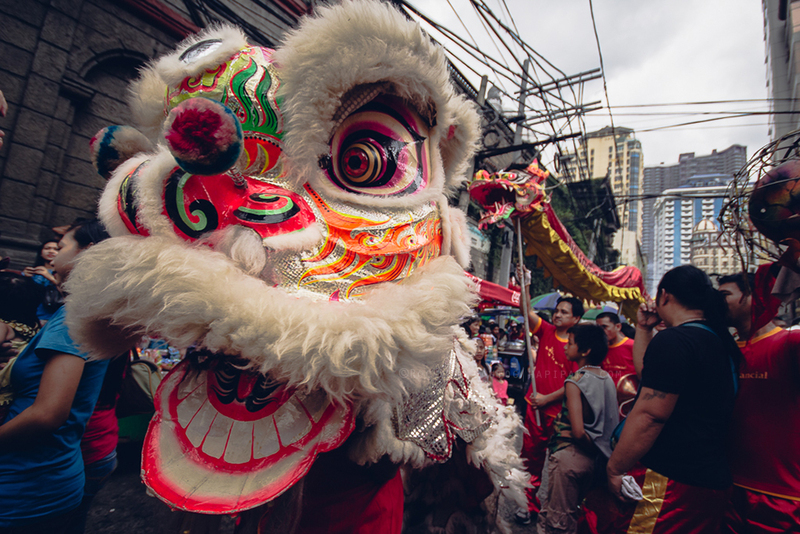 Plus a visit to Taoist Temple and Temple of Leah would provide that religious mix to the tour. 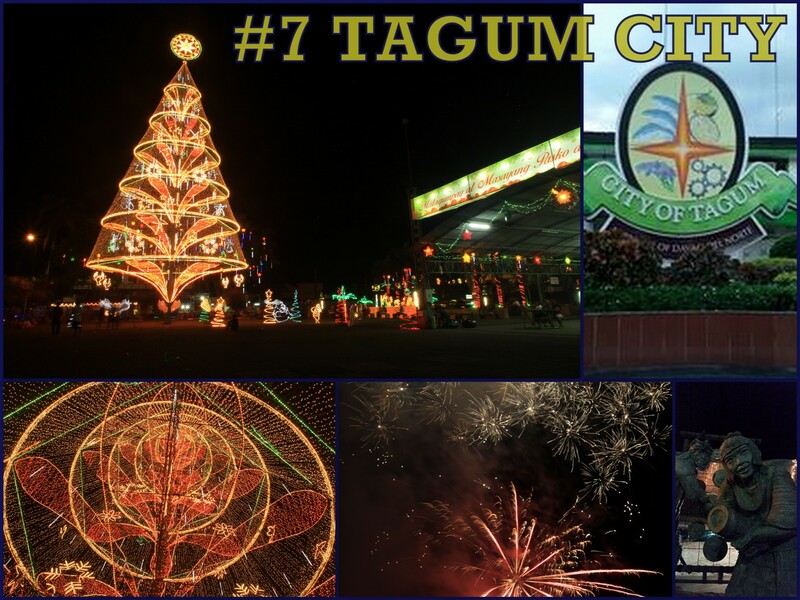 I wouldn't mind spending new year at Tagum City where the largest outdoor Christmas Tree in the Philippines is located. Also, since fireworks are not allowed in Davao City, most Davaoenos flock to this quaint City to watch the fireworks display that usher in the new year. I wouldn't mind waking up early too in Naga City to visit Ina during Penafrancia Festival. 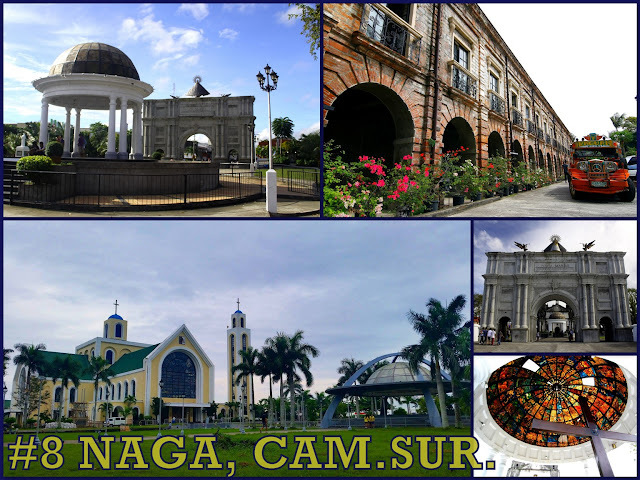 Naga prides itself with century old churches and new structures attributed to Ina such as the Porta Mariae. And while in there, you have to immerse yourself with gastronomical treats that only the Bicolanos can offer. And speaking of treats, I wouldn't mind waking up in the arm-embracing ambiance of Dingalan. Whenever I crave for fresh sea foods, Dingalan always comes first in mind. They offer "paluto" at the beach where you do the marketing at their local stalls and let the staff in the seaside resort do the cooking for you, the way you want it. 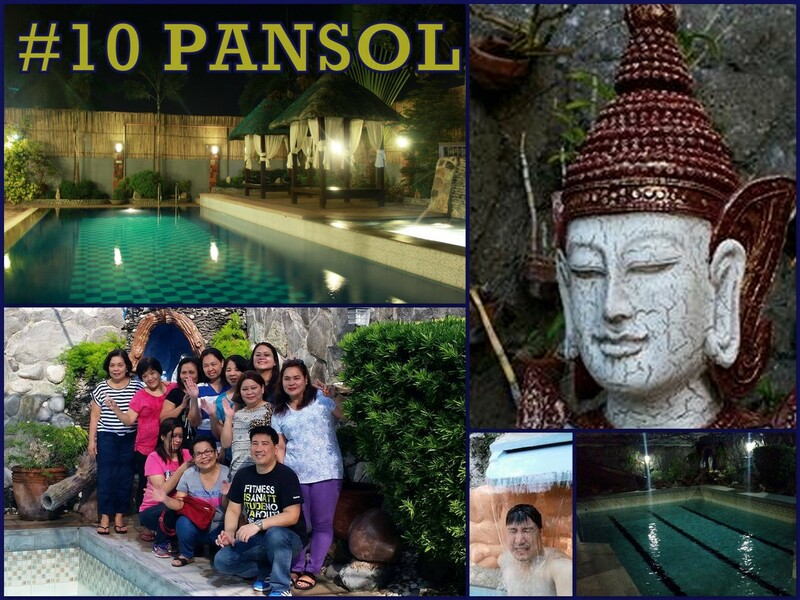 And finally, making it to my favorite travel in 2015 was a stay in a private hot spring resort in Pansol with group of friends. What makes the trip great was that it was different from all the camping trips I used to do. I guess one of the consequences of getting old is that your body could use some pampering and comfort and this trip just provided that. 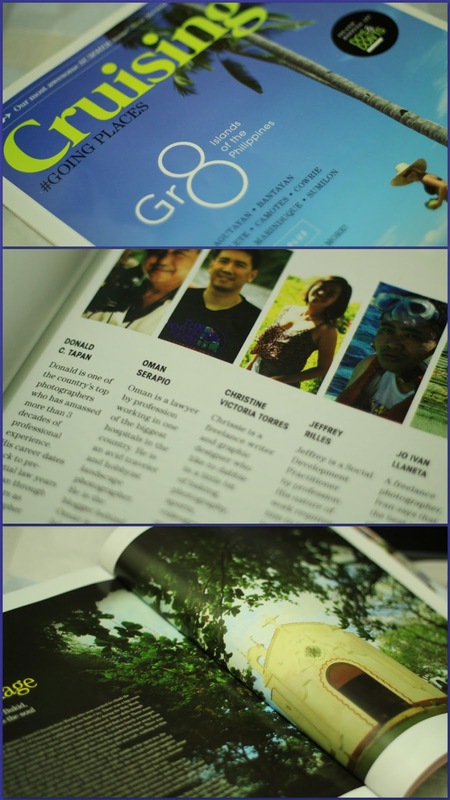 Oh ComVal, I heard so much about the place and now it just stepped notches higher in my bucket list because of this. ComVal will not dissapoint you. Such anadventurer's paradise. Looks like you still had fum in 2015. Anticipating more stories in 2016. Thanks Uno. 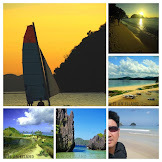 Hope to finally catch up with my previous travels and post them this year. Nice trips you got here. 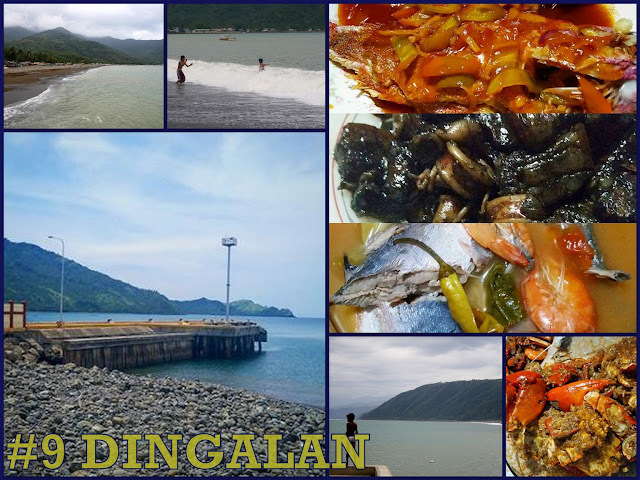 I've been to Caliraya and Dingalan, and they were amazing! I like to visit Mati. A lot of people say that it's a wonderful place. 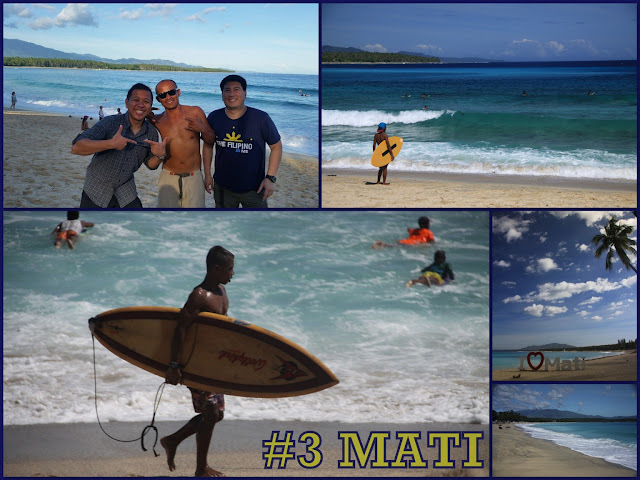 Hi Mark Joshua, Mati is a great surfing and wading destination. But you can just chill and dine there if u prefer the subtle side. You never run out of new places to explore Oman. Great job.